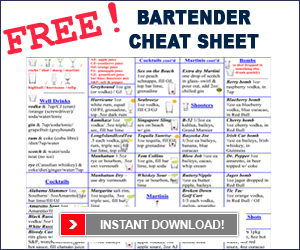 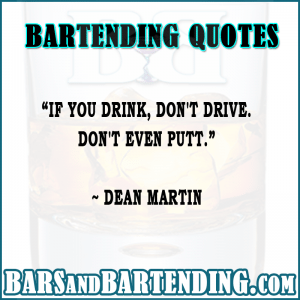 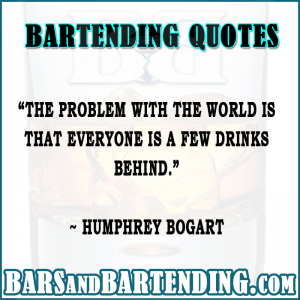 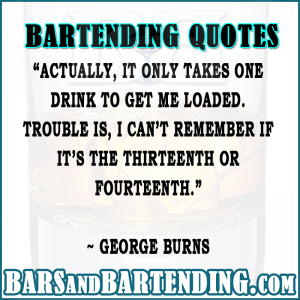 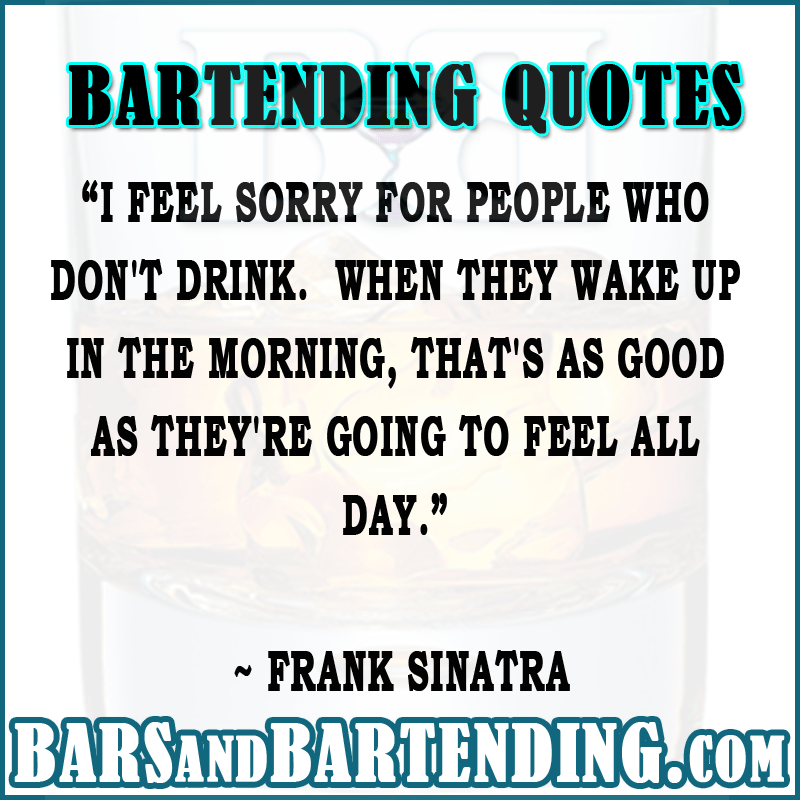 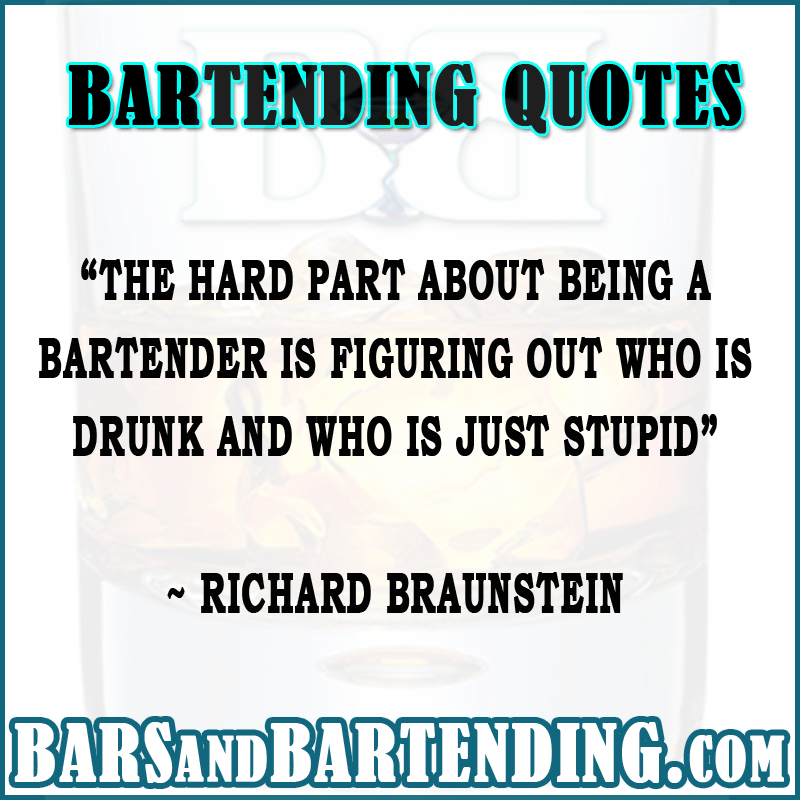 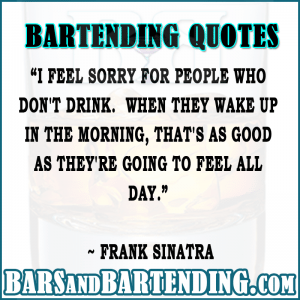 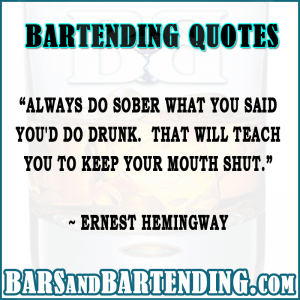 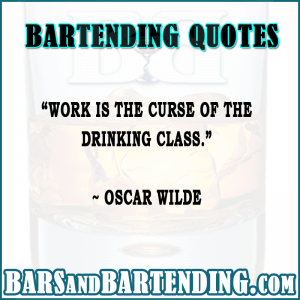 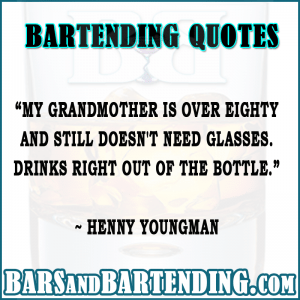 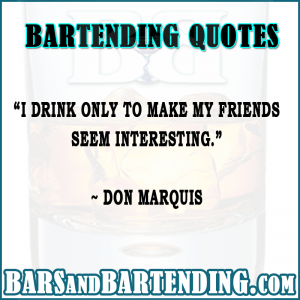 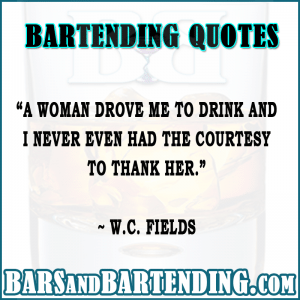 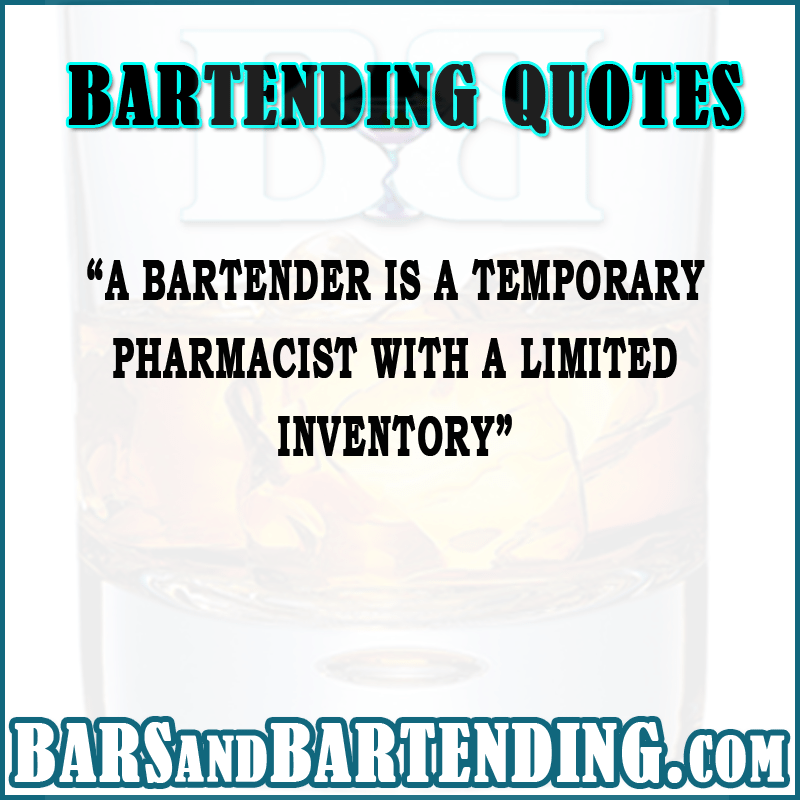 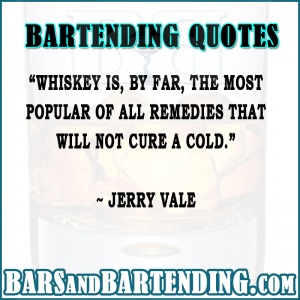 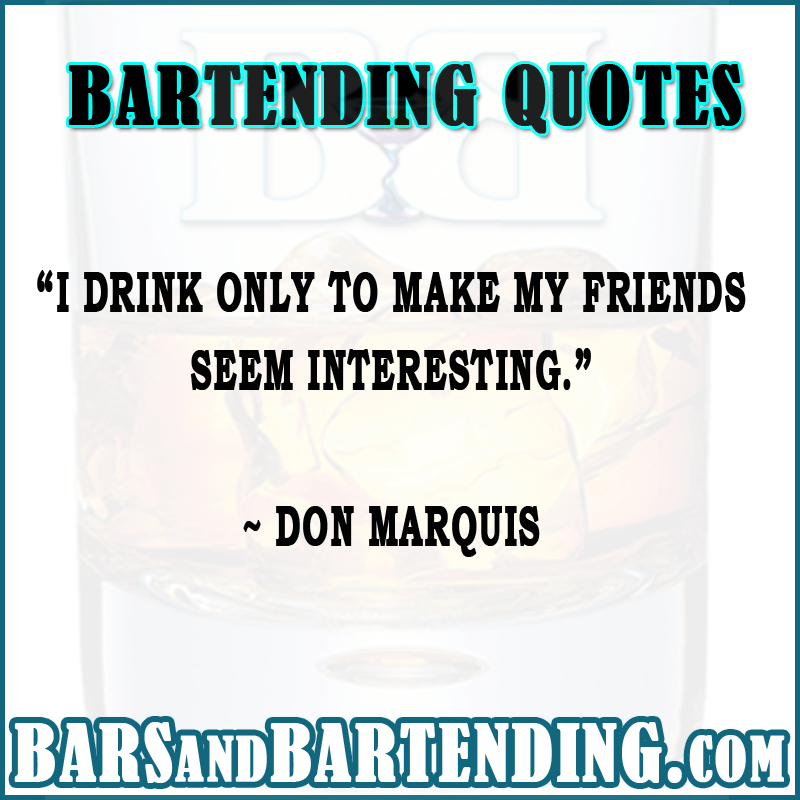 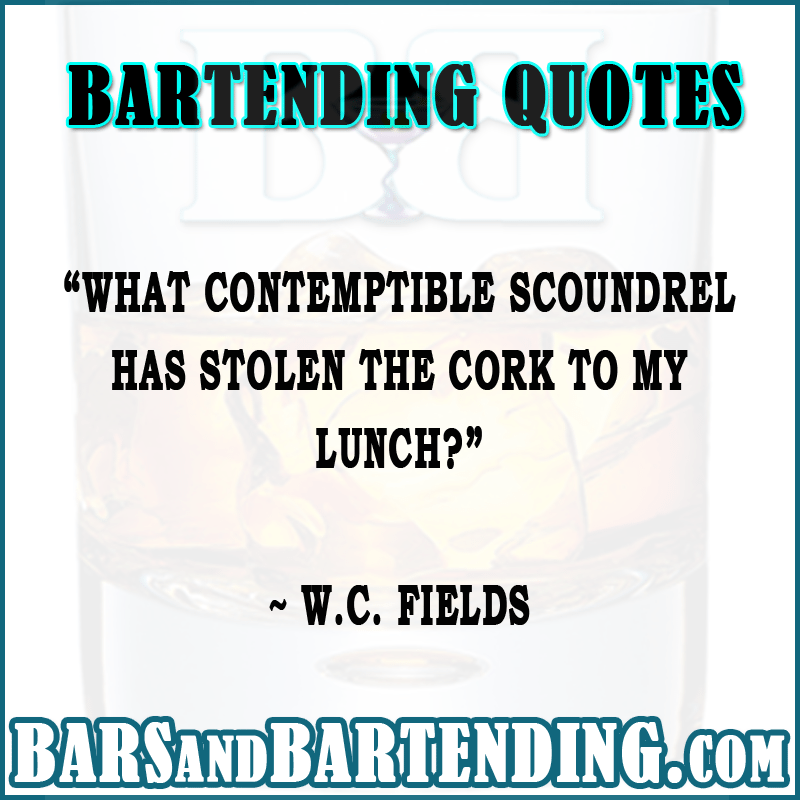 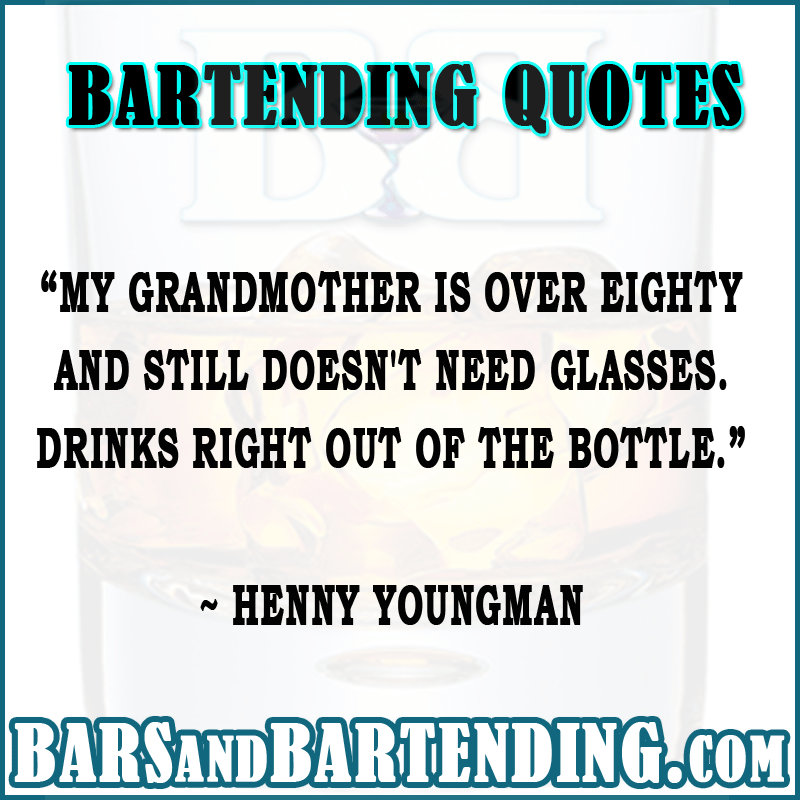 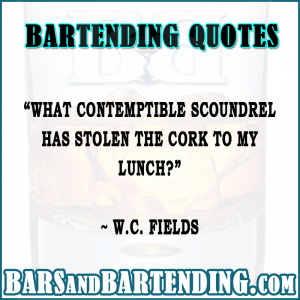 We’ve scoured the web for the best bartending / drinking quotes we could find. 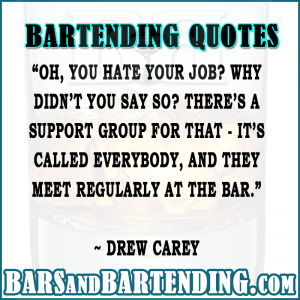 If it’s funny and it’s got anything to do with bartending or drinking, we’ve included it below. 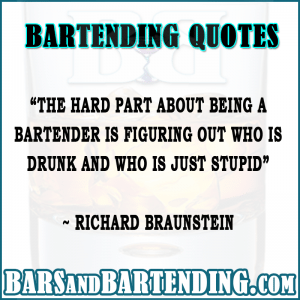 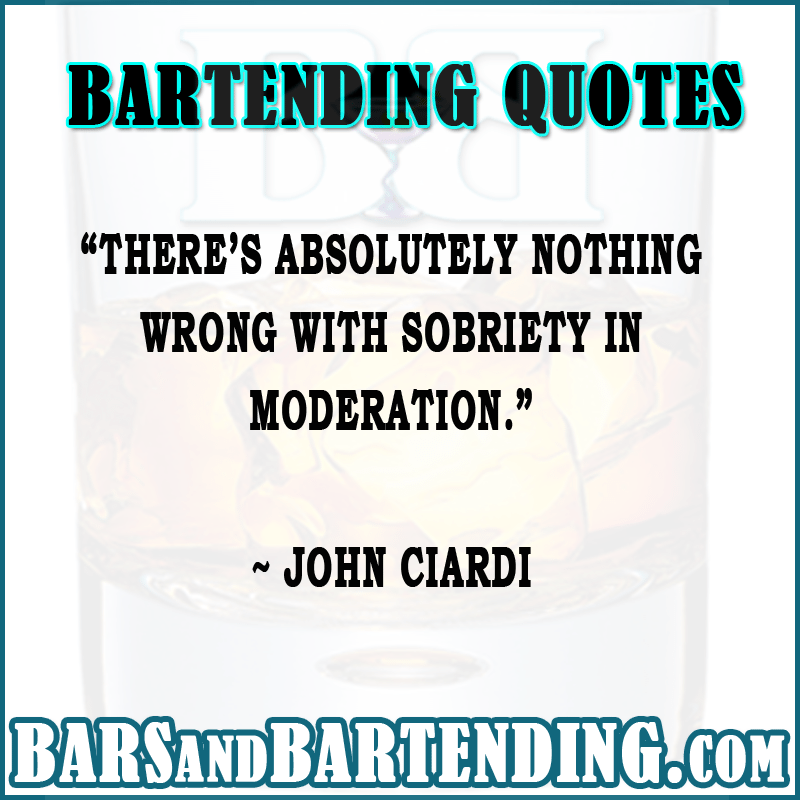 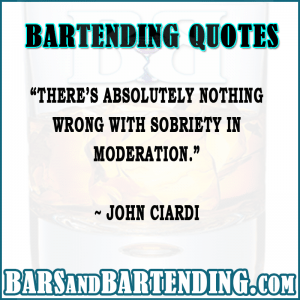 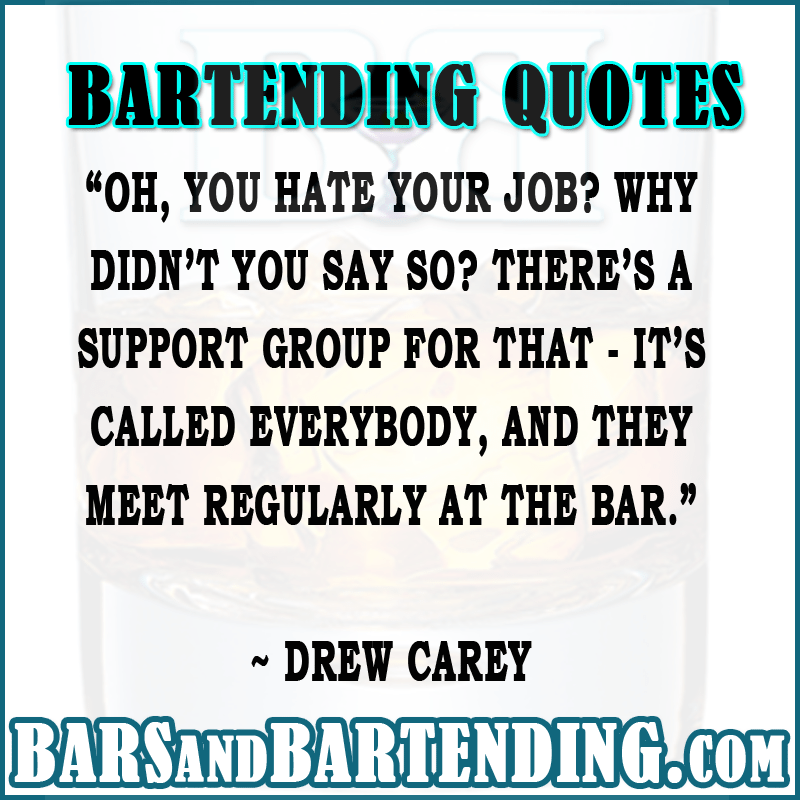 We’re pretty sure that the above bar industry / bartending / drinking / alcohol quotes are not the only ones out there. 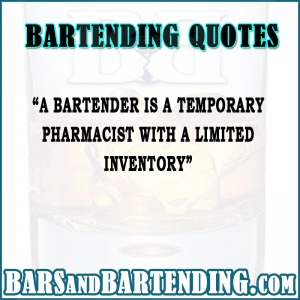 So if you come across some really good ones, mention it in the comments below. 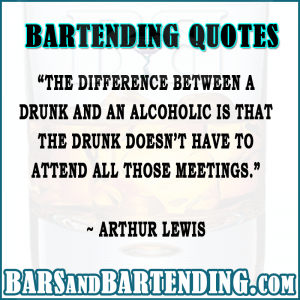 Go to our bar humor page.